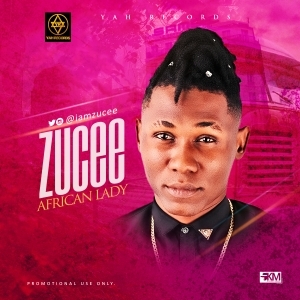 The appreciation of beauty and the expression of love towards the African woman is such that can not be over emphasized, just as 2face described his as African Queen, Zucee is here to express is love in his latest single titled “African Lady”. Zucee who releaseed “Monkey no fine” in 2014 is here again with this love tune dedicated to all African Ladies . Zucee is definitely one of the artiste to look out for in 2015 with this carefully composed highlife tune. Its a most download song for you to listen, enjoy,share and make a comment.